‘On TV’ is a studio album featuring new and re-mixed versions of popular tracks including a brand new arrangement of ‘Ballade pour Adeline’. Scanning through the 20 tracks featured on this album, many will instantly recognise the many of the titles. However, this album is not merely a reissue of earlier recordings, but 15 of the 20 tracks are either newly recorded or remixed versions of classic Richard Clayderman music. All the new recordings feature piano and a soupçon of strings. 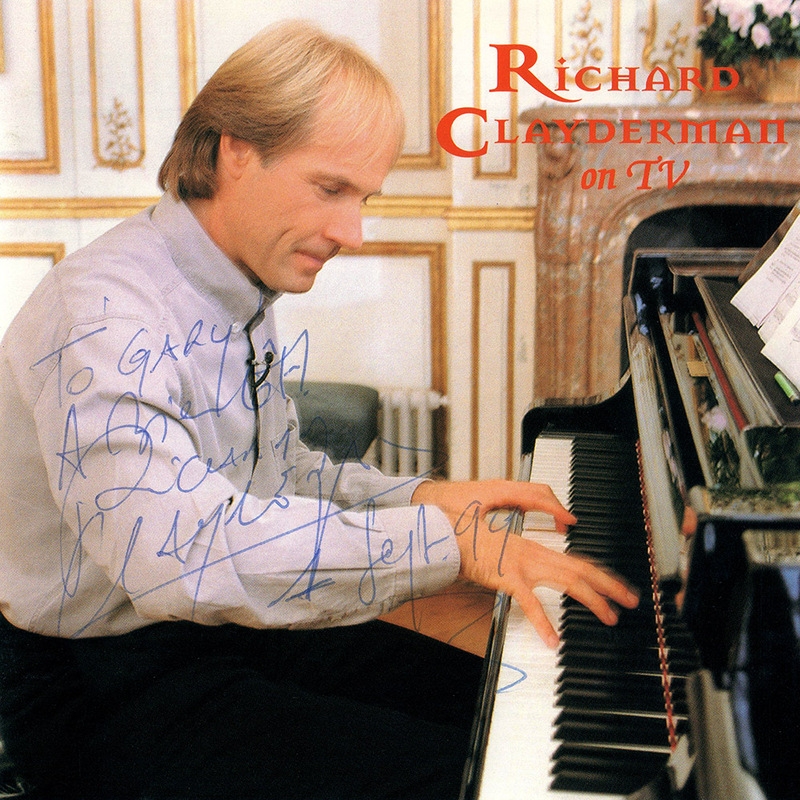 The result is an album which allows us to really listen to Richard Clayderman, and fully appreciate his piano mastery. ‘Ballade Pour Adeline’, ‘Voyage A Venise’, ‘Dolannes Melodie’ and ‘Murmurs’.